TORONTO - Royal Bank of Canada (TSX:RY) expects an undetermined number of job losses as it refocuses its RBC Wealth Management division. An RBC Wealth spokeswoman confirmed Friday that RBC will exit its international business in the Caribbean and certain other international private banking groups that have teams in Toronto, Montreal and the United States. The RBC Suisse business in Europe is also undergoing a strategic review. RBC didn't confirm a newspaper report that the restructuring could affect 300 employees. RBC's Claire Holland said in an email that the strategic review involves a small portion of the overall RBC Wealth Management business. Holland also said the bank is considering various options, so it's premature to say how many jobs will be affected. "Our long-term vision is a scalable and more focused wealth management business serving high net worth and ultra-high net worth clients from our key operational hubs in Canada, the U.S., the British Isles and Asia, because we know we succeed best when we leverage and build on the strengths of RBC's other businesses," Holland said. "While regrettably there will be some job losses, it would be premature at this stage to estimate the number of employees that will be impacted as we are currently considering a number of strategic options for these businesses." Holland said "these decisions in no way reflect the quality of our employees or our clients but are the result of a strategic review" and the bank would provide employees with support and assistance through the uncertainty. RBC is Canada's largest bank, offering a wide range of financial services including personal and commercial banking, large-scale capital funding, investor services, and insurance. A pullout from the Caribbean international wealth management business follows this year's sale of its Jamaican banking division, at a loss. 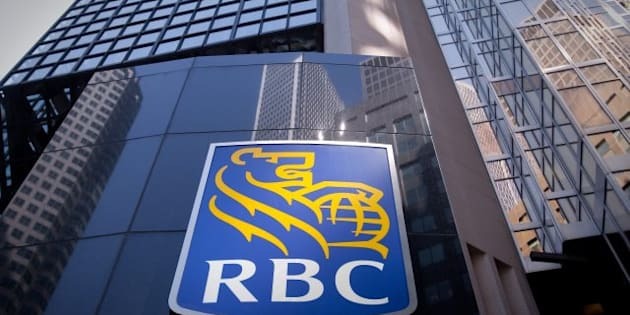 Despite the RBC Jamaica items, the bank had a profit of nearly $2.4 billion in the quarter ended ended July 31, including a record $285 million at Wealth Management, up 22 per cent from a year earlier. The bank's fourth-quarter and fiscal 2014 annual results on Dec. 3. As of the end of July, it's nine-month profit was $6.67 billion including $100 million in losses related to the sale of RBC Jamaica and $32 million for post-employment benefits and restructuring in the Caribbean between Nov. 1 and July 31.